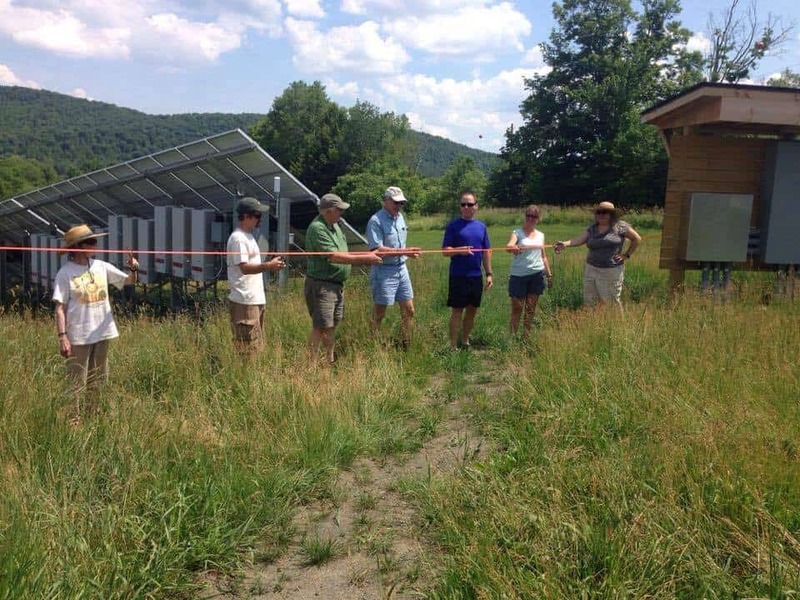 EAN has completed significant work in creating a Master Frame to underpin clean energy communications in Vermont. This lays the groundwork for developing a long-term communications strategy to “move the middle” and unite Vermonters in prioritizing our transition to renewables and efficiency in Vermont. Goal: To “move the middle” so Vermonters understand that clean energy is necessary, achievable and critical to Vermont’s economy, environment and values. In January 2013, VECAN and EVT joined forces to launch the Vermont Home Energy Challenge, a program targeting communities throughout Vermont to weatherize 3% of the homes every year. Clean Energy Finance Initiative” (CEFI). Goal: To apply capital on a transformative scale to investments across all energy sectors in Vermont through innovative public/private partnerships.